Three students have been selected to represent Clarendon Sixth Form College in the ‘Tameside Hack’ at Brother UK at the end of October. Logan Broomhead-Thompson, Jacob Alexander-Rothwell and Ben Timperley will all compete in the coding competition on Tuesday 30th and Wednesday 31st October. 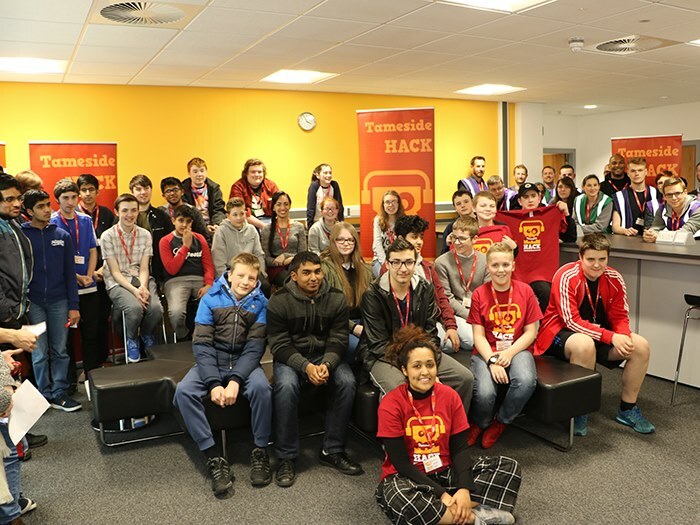 The Tameside Hack, which is organised by Tameside Council aims to encourage young people to take up coding as a potential career as the world of work becomes more technology focused. The Hack will be taking place at technology company Brother UK’s Audenshaw headquarters and will see participants design a website wto showcase Brother-specific technology.